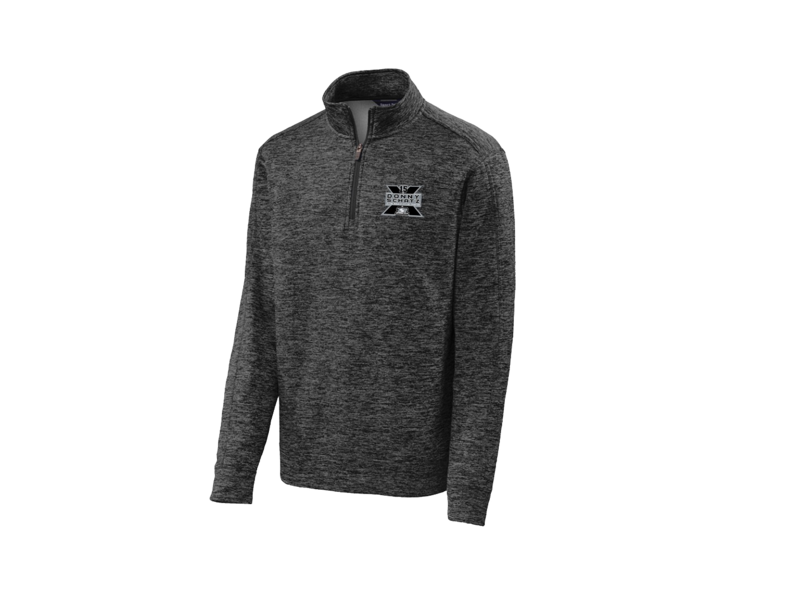 CHARLOTTE, N.C. (November 1, 2018) – The World of Outlaws Craftsman Sprint Car Series season comes to a close this weekend with the World Finals at the Dirt Track at Charlotte. Coming off a $51,000 payday Sunday afternoon at Port Royal Speedway, Donny Schatz will look to secure his 10th series championship. Coming in with a 278 point advantage over Brad Sweet, Schatz merely has to take the green flag at one of the two events this weekend to lock up the title. In addition to running his Sprint Car, Schatz will also be competing with the World of Outlaws Craftsman Late Models. Schatz has competed in 11 Late Model events in 2018, collecting three wins with the Northern Late Model Racing Association (NLRA). In his last six starts behind the wheel of the Petro Stopping Centers / Fastlane Car Wash No. 15 Late Model, Schatz hasn’t finished worse than fifth in NLRA and Northeast Ultimate Late Model competition. Schatz has four World of Outlaws Late Model starts this season, all at Volusia Speedway Park during the DIRTcar Nationals. Donny Schatz’s No. 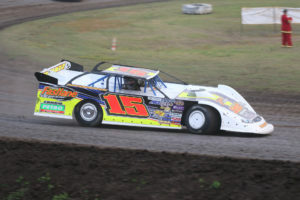 15 Late Model. Mike Spieker photo. Schatz has had a stout track record at the Dirt Track at Charlotte since the facility opened in 2000. The Fargo, N.D. driver has compiled 11 wins at the semi-banked four-tenths mile clay oval and has won three of the last five events. Last year, Schatz closed out his 2017 championship campaign by winning the opening night of the World Finals and finishing second in the Saturday night finale. The driver of the Tony Stewart Racing No. 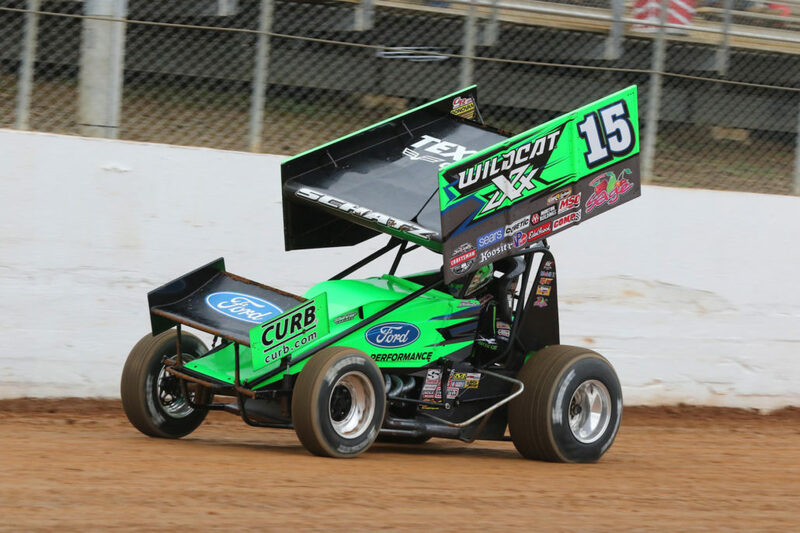 15 is the most recent World of Outlaws winner at the speedway with his win earlier this season on May 24th. 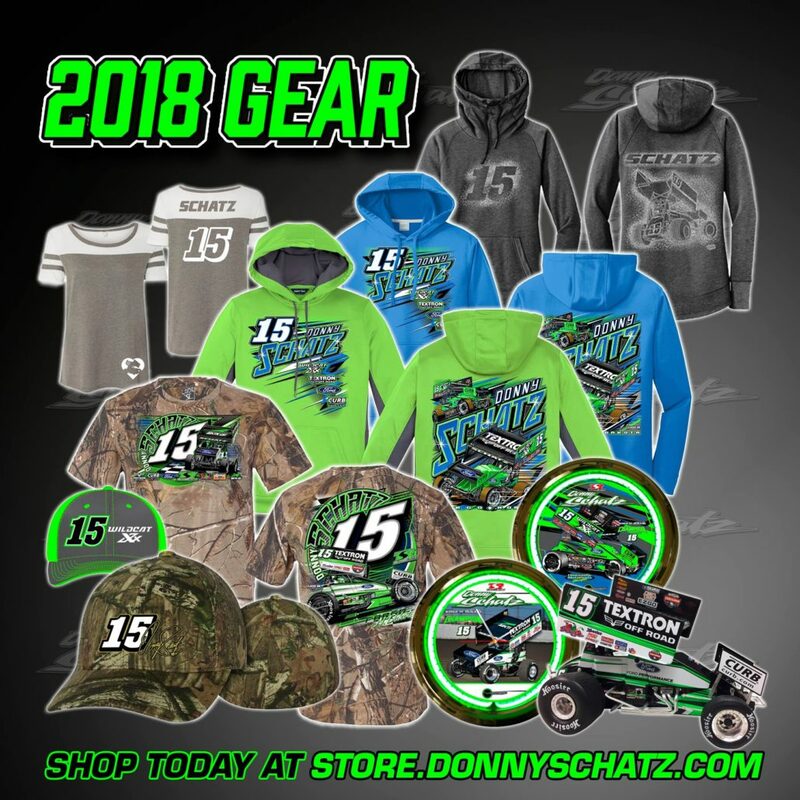 APPEARANCE ALERT: Donny Schatz will appear at Stewart-Haas Racing on Friday, Nov. 2 from 11 AM – 12 PM ET. Stop by to meet the Nine-Time Outlaw Champion and Charlotte Motor Speedway mascot, Lug Nut! The SHR gift shop will also be open and offering a 15% discount to anyone presenting a signed Donny Schatz hero card!